Pacific Poker may be one of the oldest poker rooms in the web, but it has an influential patron. It's owned by a large internet-company 888.com. In 2006, this poker room has renovated software and was renamed. 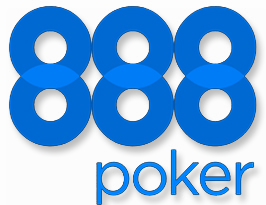 Now it's called 888 Poker, but player often use its former name - Pacific Poker. Our website is the only one that datamines the majority of 888 hand history. Daily we gather almost 90% of Pacific handhistory. Hand histories on No Limit, NL10, and all Fixed Limit rooms are available in here. We can offer hand history mined from LuckyAce, Rileys, Tower Torneos, Littlewoods. Increase your profit manifold - order monthly subscription on Pacific 888 datamining or purchase handhistory data in bulk right now.